Antarctica is completely surrounded by the Southern Ocean. There are no sounds except for reverberating wind and water punctuated by the cracking and booming of ice as it breaks off into the sea. It is a pristine place, overwhelming and awesome. Through a selection of photography by J.J. L’Heureux, Faces From the Southern Ocean embodies the spirit of the Southern Ocean and Antarctica, a realm dominated by sky and cold. Reindeer, seals and penguins—inhabitants of this icy region—along with breathtaking landscapes are captured in photographs from L’Heureux’s more than a dozen expeditions to this region. 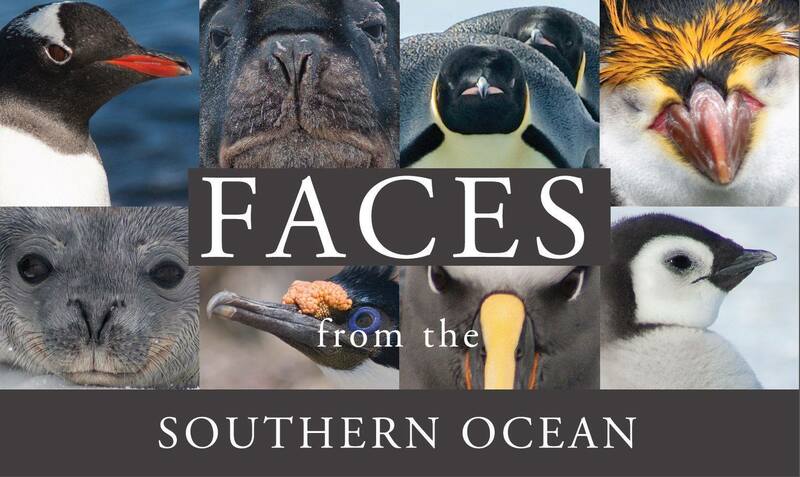 Faces from the Southern Ocean is organized by Katharine T. Carter & Associates.